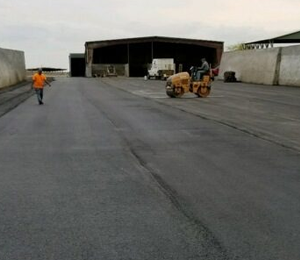 Services - Eastside Asphalt Inc.
Eastside Asphalt Inc wants to give you the driveway or parking lot of your dreams! Your driveway is the first thing visitors see when they drive up to your house, so let us improve it! 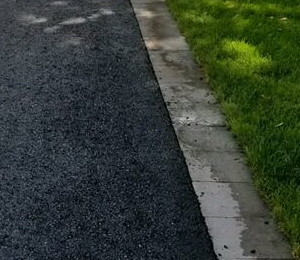 Whether you need your driveway sealed or patched, or you would like a parking lot re-paved, we have the experience and knowledge to get the job done quickly, efficiently and up to code. To include new roads, parking lots, commercial buildings, agriculture, and residential drive ways. There’s a reason they call us the asphalt specialists! 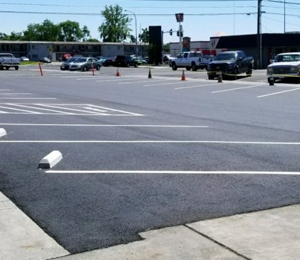 We offer Coating, Customizing, Filling, Hot Crack Sealing, Patching and Striping for asphalt surfaces. Striping a city road, highway or even a businesses parking lot is one of our most popular services! We offer this service to those in the Columbia Basin and surrounding areas. Contact us today for an estimate.